I recently switched my blog's name and with that I lost a lot (most) of the following tutorials. I am not in the process or re-recording these and writing up new tutorials so I appreciate your patience and continued support. If you are interested in all of my videos then please make sure to head over to my YouTube Channel and subscribe. I wanted to set up a spot where all of my previous tutorials & more can be shared in one spot. 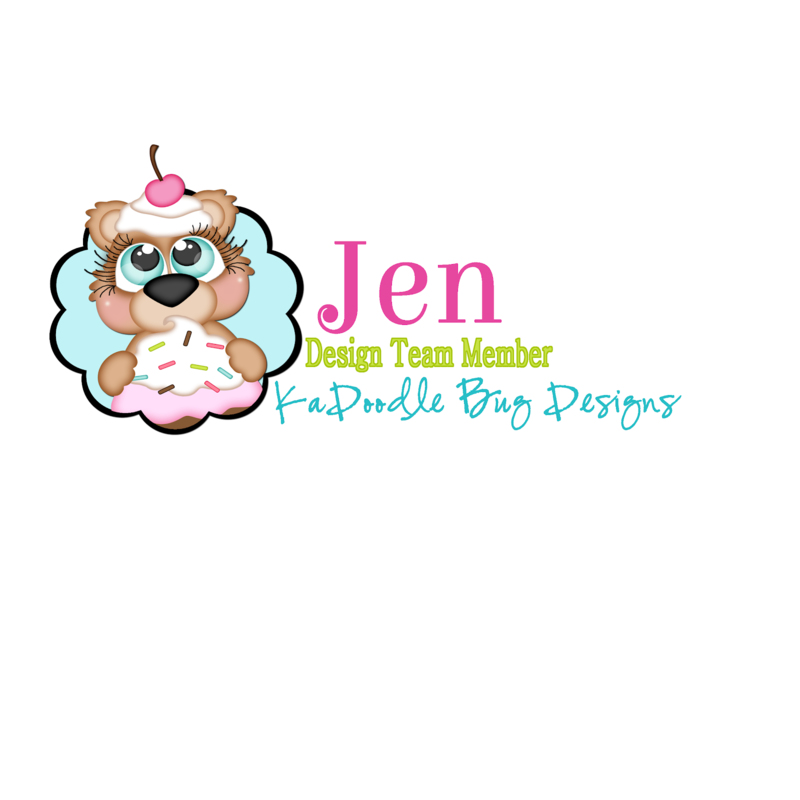 I have video tutorials, word tutorials, and of course some basic design lessons so please feel free to have a look around and to create your own designs using these tutorials. When necessary please always make sure to pay it forward and share the link back to this page. Also always make sure to follow my blog by email and my facebook fan page so you can make sure not to miss out on any future tutorials or lessons. These are lessons (or tutorials without exact patterns or cuts) which help to cover or showcase some great designs, techniques, and even designers who inspire me everyday. I call it my Love to Learn because I presents these posts in hope to teach and inspire. Water Block Stamping: This is a really cool and super easy watercolor technique using some distress inks and a stamping block. Video tutorial included. Stamping 101 (Free Course): Join me as I walk you through all of the supplies you will need to start stamping. 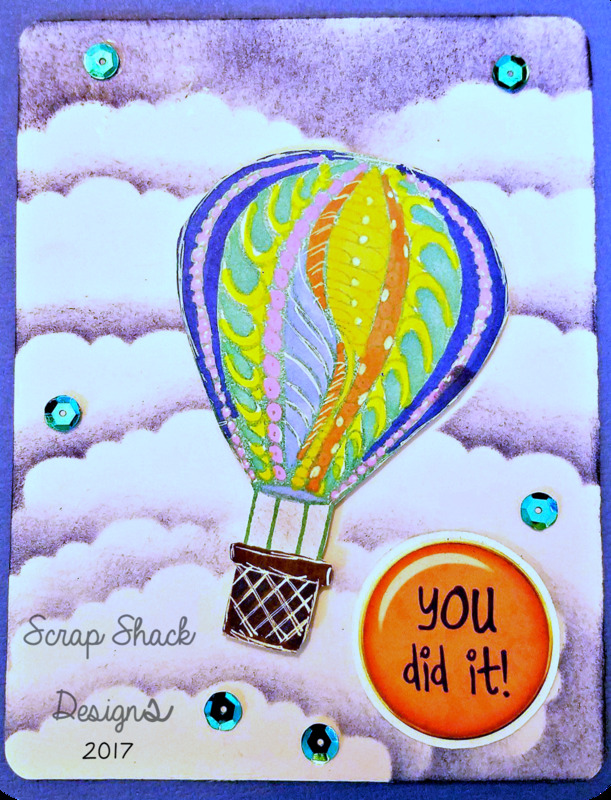 This course is for beginners or intermediate stampers and will show you tons of tips and tricks to keep you stamping and caring for your stamps. Sponging: This is the post that launches my whole week of sponging. Sponging is such a fun, cheap, and easy technique that really adds so much to your projects. 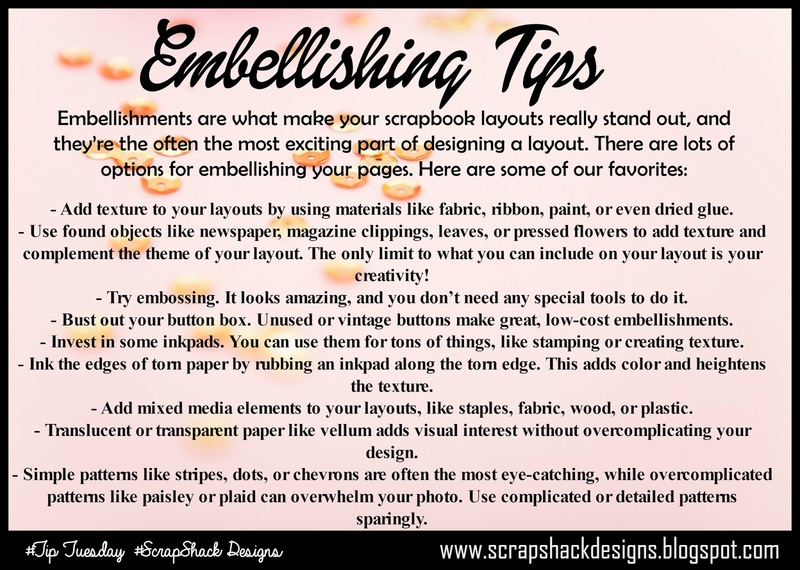 In these posts I show you how to sponge backgrounds, titles, and more with step by step instruction as well as videos, tips, and more! Come on over ~ you never know what you may learn. Learn how to make a layered cut SVG file from a JPEG or PNG image. PinWheels: Learn to create easy Pinwheels of all sizes and styles. These are very easy accessories and look wonderful in a variety of settings. In this post, I link you to LHM's youtube video as well as a step by step easy to follow diagram to make sure that you will be making pinwheels in no time. Learn how to make this wonderful notebook holder, great for holidays, gifts, or simply to make your day brighter. This wonderful tutorial comes with a video lesson and is super easy to follow and to make. Mini Hand Sanitizer Holder: Learn how to make these adorable mini hand sanitizer holders by watching a video. 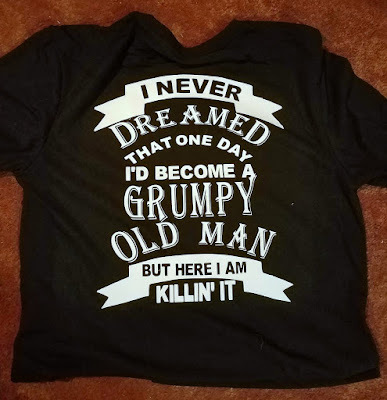 This post also offers a free cut file for your Cricut. 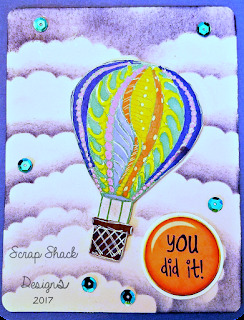 Triple Stamp Layered Card: This card is a really fun and elegant card to make. It requires a background stamp and two pieces of cardstock cut just shy of each other. It took me a couple times to get the hang of it, but once you do it's a great, fun, and easy card to put together. Two Basic Cards: This video is great for a beginner or anyone looking to make a couple of quick and easy cards. I will show off some new techniques. You can always check out this card for another easy walk-thru. 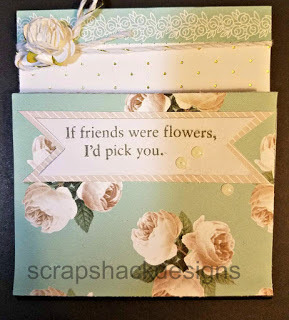 Here is another one introducing my card kits along with a fun card design. Starburst Card: Come and learn how to make a beautiful Starburst Card. 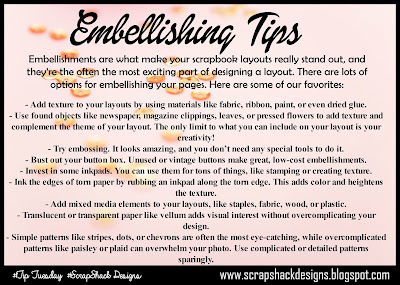 This is a really fun technique to do when you really need to use up your extra scraps of papers. Waterfall Kinetic Card: These fun kinetic cards are so easy and always such a big hit. I love making them for kids, holidays, or really anyone who likes to have a little fun. Gift Card Holder, Card: Learn how to make these super simple gift card holders in just a couple easy steps. They are perfect for the holidays or birthdays where you want to give a gift card, but still want to present it as a gift. Spinners are easy to create with simply two pennies and some 3-D adhesive. Make sure to hop on over and check out the details. I also offer a version of this card on my YouTube Channel. EP Baby Boy Mini Album: Come on over and view the walk-thru for a baby boy mini album that I created. Autumn Fun Flip Book: Come on over and check out a really fun and easy Autumn Flip Book. These flip books are like very mini albums that are great for smaller events or even to load up with some fabulous goodies and ship it off to a friend. Here is another one all about friendship. How to make covers and Spines: I will walk you through the two most common types of bindings for mini albums. The first on is "Stack the Deck" and the next one is "Hidden Hinge."